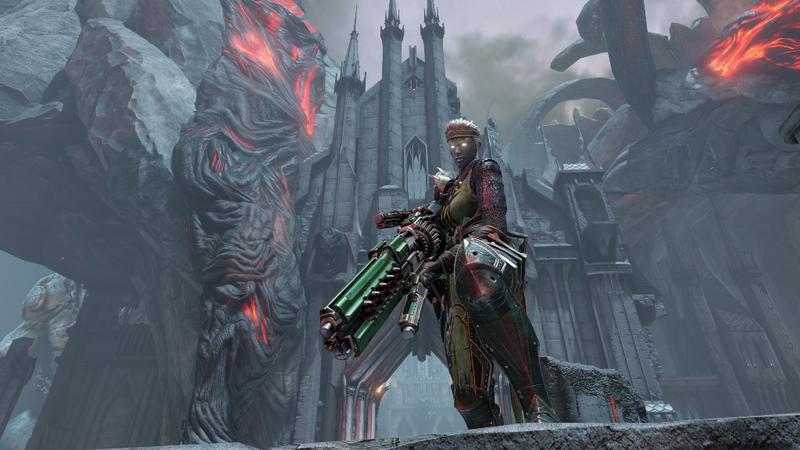 At least year’s E3 2016 Bethesda Showcase, Bethesda Softworks announced the glorious return of the iconic id Software franchise, Quake, with Quake Champions. id Software is currently developing the new game along with Saber Interactive to deliver a completely multiplayer, competitive, arena-style first-person shooter that will be exclusive to Windows PC. Back in the 1990s, Quake helped put first-person shooter games on the map and also became one of the first major eSports titles. In this digital age, with eSports becoming more and more profitable, Quake Champions will definitely cater to that demographic. 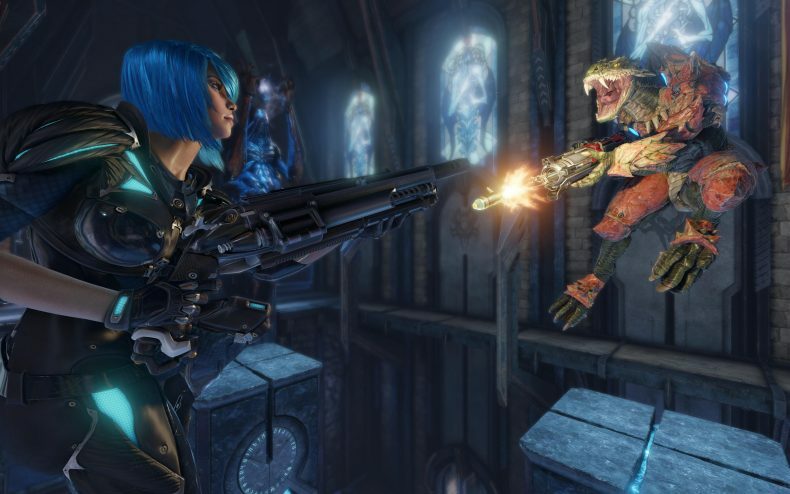 Quake Champions is essentially going to provide players with a new multiplayer game experience similar to Quake III Arena. However, the lore and mythology will be based on the original Quake video game. Players assume the role of the Champions. Each Champion in the game will have unique skills and abilities to cater to players’ own specific gameplay styles. The Champion roster consists of both new and returning characters familiar to fans. Characters like Ranger aka Quakeguy, Anarki, Sorlag, Slash, and Visor all previously appeared in Quake III Arena. 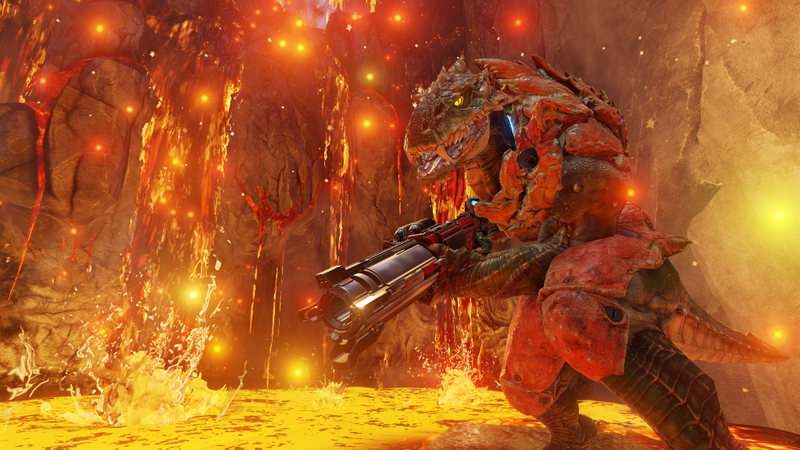 New characters for Quake Champions include Nyx, Galena, and Clutch. So far, it looks like there will be a diverse character roster, where gamers can pick between fresh and classic characters. id Software and Bethesda Softworks have already confirmed some of the game’s technical aspects. Bethesda is promising the game will feature graphics running at 120hz with unlocked frame rates. Additionally, the gameplay has been heavily designed for the eSports crowd, hence the heavily competitive features that have been built throughout the gameplay. 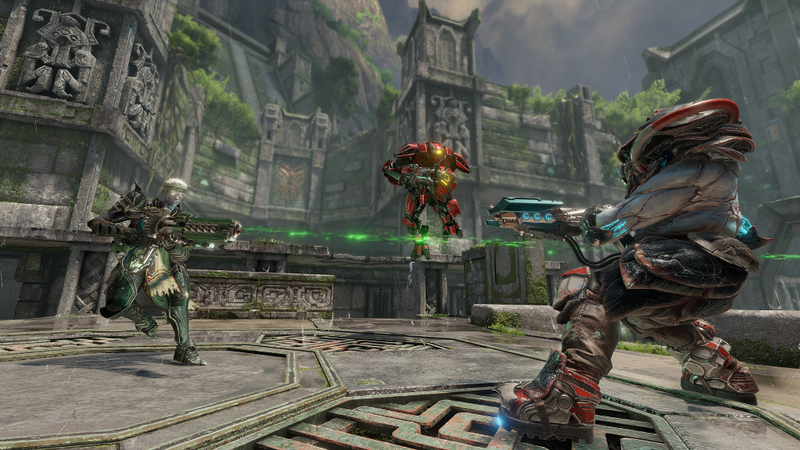 Quake Champions will support tournament and league play all over the world, with plans for competitive events at QuakeCon in Dallas, Texas. While it’s not impossible console versions might happen in the future, Pete Hines told Gamespot last year, “I guess theoretically there’s a chance [it could come to consoles]. Who knows what future consoles look like? But this is full stop a PC product: 120Hz, unlocked frame rate. That’s the experience we want folks to have.” So, gamers probably don’t want to hold their breaths on console versions happening anytime soon. 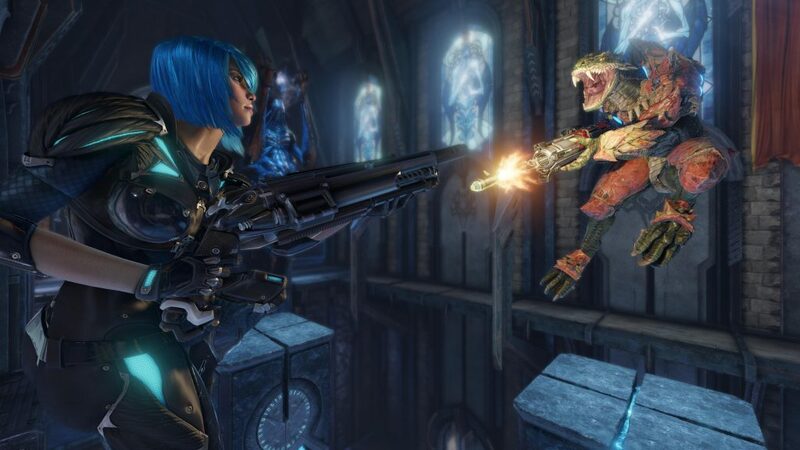 Quake Champions recently entered its first Closed Beta test earlier in April. Players can still sign up for the Closed Beta at the game’s official website. The game does not yet have an official release date, but it’s due out later on for Windows PC. 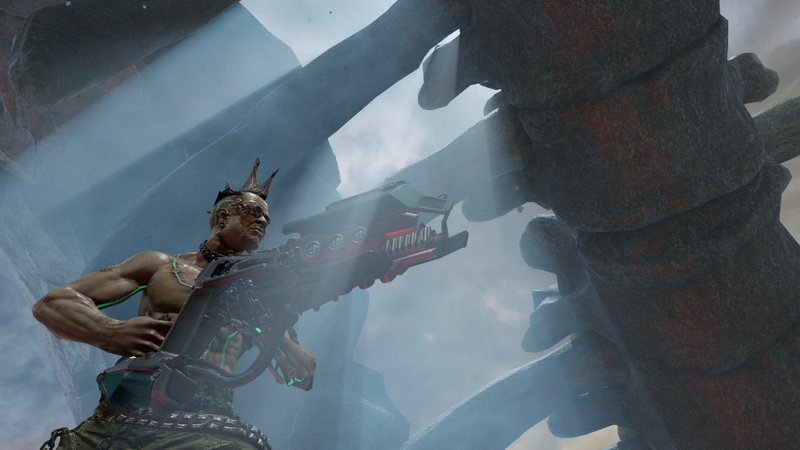 If you are interested in taking part in Quake Champions’ closed beta, you can also sign up for Closed Beta Key Giveaway HERE.